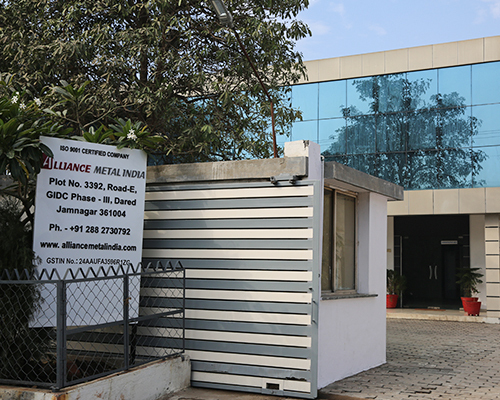 Alliance Metal India was established in 1991 by Mr. Hitesh Bhalodiya with a vision to be a global supplier of Brass customized solutions. 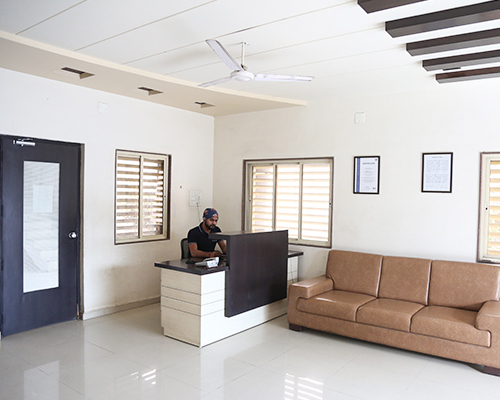 By the time we have developed our capabilities and quality to meet requirements of our clients globally. Currently we are serving more than 18 countries with 500+ customized solutions apart from standard products with best quality and competitive price. We feel proud to say that we are one of fastest growing company in brass industry. 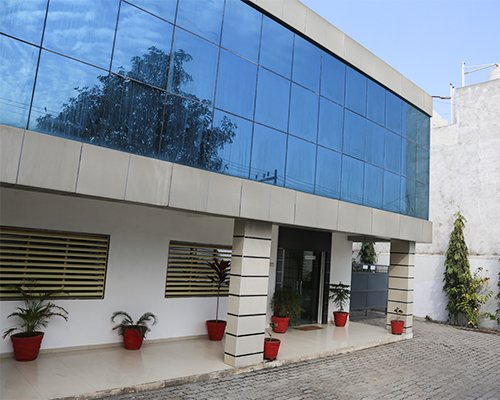 With increasing demand of precision work we are continuously improving our manufacturing facility and quality standards to meet the needs of our international and domestic clients. With enthusiastic team we have reached the milestone of 500+ customized solution and still counting.